Rosie Danvers and Wired Strings are thrilled for 'Years and Years', who have topped the 'BBC Sound of 2015' list. Wired Strings collaborated with the band towards the end of last year, on a great track for their forthcoming album, together with producer, Jim Abbiss. 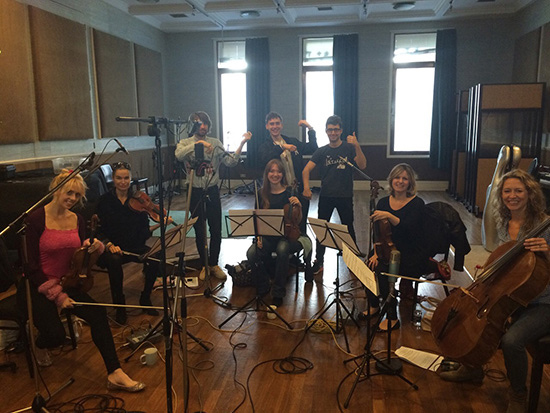 Strings Arranged By Rosie Danvers, Performed by Wired Strings, Produced by Jim Abbiss and recorded at RAK Studios.